This is the dopest video concept of love I’ve seen all summer. 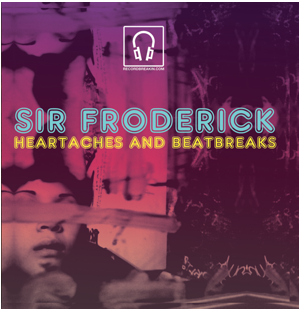 “Loverazor” is off Sir Froderick’s debut album Heartaches and Heartbreaks on Record Breakin’ Music. This video was directed by OneiRose and it captures the essence of the song using his mysterious origins as an artist. Sir Froderick is known as ” The Alchemist of or musical MacGyver”. His debut album is complete with his rollercoaster ride of emotions with relationships. Check out the short video and tell me what you think. Is love like a razor?